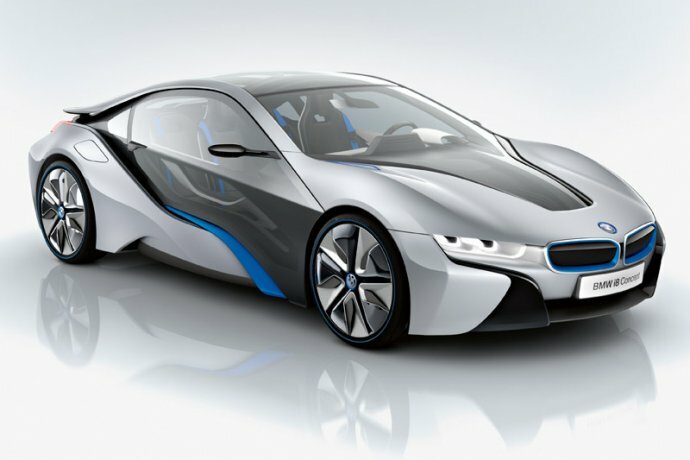 According to motoring giant BMW, electric concept vehicles like this are no longer in our distant future... We should start to see some on US roads before the year is over. But how do you get attention for a car that is perceived by many to have less performance, and therefore less excitement than most other luxury cars? More importantly: How do you make people to care about a car that doesn't exist yet? Connect it to everyday life. The above case study highlights the deeply (and often entirely sub-conscious) personal connection we share with our surroundings, and how quickly this connection can be interrupted by a good story. New Yorkers are fiercely proud of their personal space, so to have them gather round taking photographs of a shop window required a brilliant idea, with an even better execution.